Porsche has announced their Taycan car. The car can go 60 miles on a four-minute charge making it the fastest charging car to date. 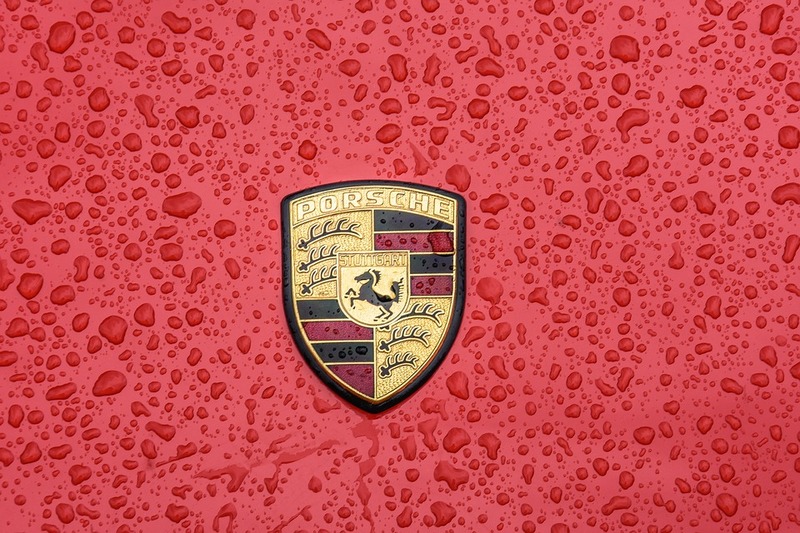 Porsche expects to unveil the four-door family sedan at the Frankfurt, Germany, car show in September. It will come with free charging for the first three years at many stations across the United States. Porsche has committed to spending over $6.9 billion on this car through 2022. Experts expect Tesla is to make an announcement very soon about a new faster-charging battery for their cars soon. Until then, Porsche’s model charges three times faster than the current Tesla model. The free charging will be available from any Electrify America station in the United States. Additionally, dealers will oversee the installation of home charging units. The company hopes that this will give reluctant buyers peace of mind that their cars will not leave them stranded without power. The Porsche Taycan can go 60 miles on a four-minute charge. This is a huge difference compared to what electric car buyers have available now. Electric cars currently on the market usually charge on either 120-volt or 240-volt electricity. The industry calls those using 120-volt electricity level 1 chargers. 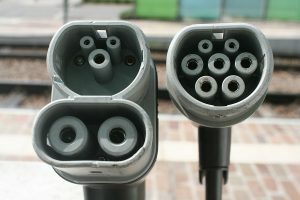 These chargers often need between 23 and 24 hours to fully charge a car. The industry calls those using 240-volt electricity level 2 chargers. There is a lot of variation in how fast cars charge on these chargers. For example, the Ford Focus EV takes 3.5 hours to fully charge at a level 2 charging station. The fastest Tesla is the Model X 60 taking about 8 hours to fully charge at a level 2 charging station. The Porsche Taycan will purportedly have a base price tag of $90,000. The company initially committed to building 20,000 units for sale during 2020. They have raised that number to 40,000 for the initial production run. There may be a slight hiccup in Porsche’s plans. Electrify America recently had to shut down all their power-charging stations. The company says that the problem was with a prototype-charging cable at a private location in Germany. Out of an abundance of caution, the company shut down all their stations for 24 hours while experts isolated the problem. The company currently operates 89 charging stations in the United States. 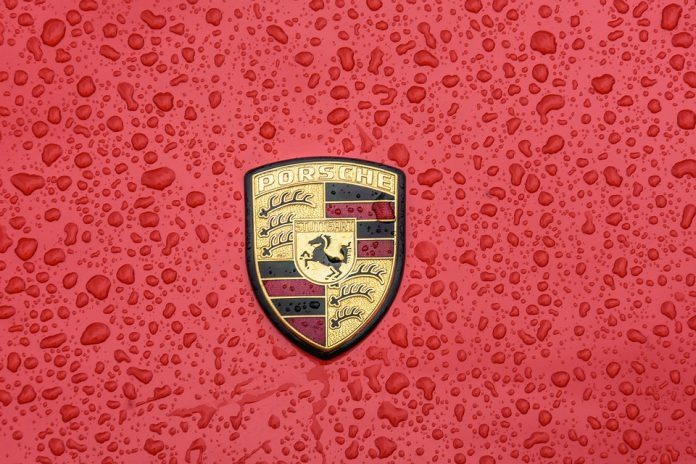 Announcements on January 28, 2019, that Porsche would introduce this car at the Frankfurt Motor Show show that car companies are becoming very serious about producing all-electric cars. Buyers of luxury cars will soon have choices.